By the year 2030, South Carolina’s senior population will more than double, with an expected increase of 123 percent, making the state one of the fastest growing states for aging individuals, according to the South Carolina Lieutenant Governor’s Office on Aging. It comes as no surprise that South Carolina is a popular place to retire: with warm temperatures, high-quality healthcare providers, and a large number of facilities for veterans, South Carolina attracts many who want to relocate after retirement. 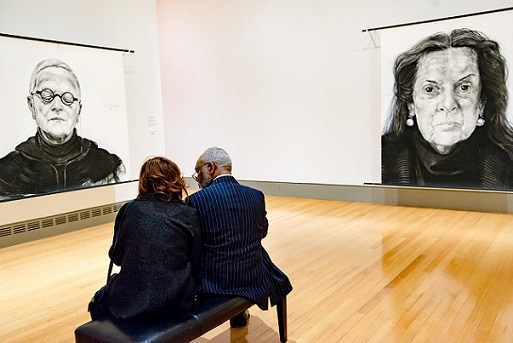 The Columbia Museum of Art (the CMA) of Columbia, South Carolina, noticed that while the population of seniors was growing, growth was not reflected in increased museum attendance. 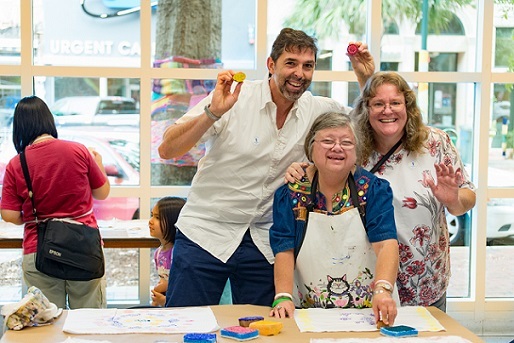 Through the three-year Creative Age Initiative, the CMA identified participation barriers that arise when a person ages, broke down those barriers, and created a space where an enhanced quality of life can be attained through arts participation. 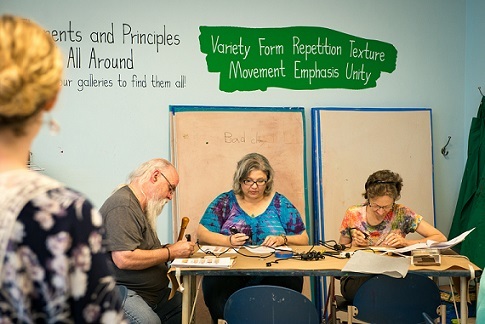 The CMA wanted to quickly become a community anchor for effective arts and aging programs in South Carolina. In 2013, the museum partnered with the South Carolina Lieutenant Governor’s Office and local senior centers to begin the discovery phase of the new initiative meant to engage the minds of seniors and enrich the spirit of older adults. 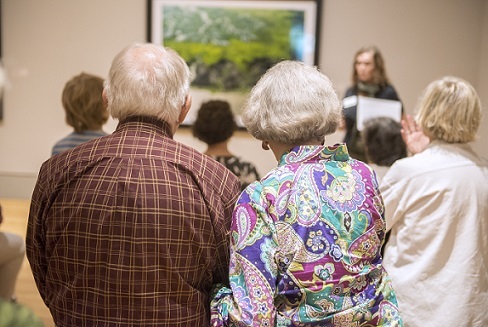 During the three-year grant period, the museum partnered with many local commissions, research organizations, recreational facilities, and businesses to reach as many seniors in the Central South Carolina region as possible. Throughout the discovery phase of the grant, the CMA researched programs at art museums and other cultural institutions around the country, developing concepts to roll out during the grant period. 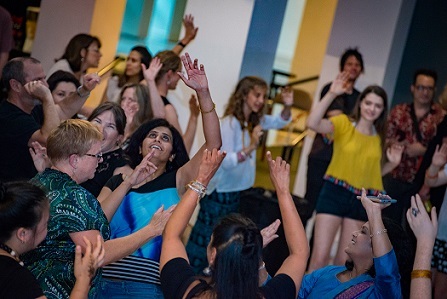 In particular, staff studied “Meet Me at the MoMA” at the Museum of Modern Art in New York and “In the Moment” at the Carnegie Museum of the Art in Pittsburgh, as well as resources from the National Center for Creative Aging and local partners. The initiative also drew inspiration from different studies published by the museum industry, including Trends Watch 2012: Museums and the Pulse of the Future and Stories for Change: Leadership Examples of Expanding The Arts To New Audiences, which solidified the museum’s growing conviction that providing programs in cultural institutions betters seniors’ lives by giving them opportunities for creative endeavors and socialization. During the discovery phase of the project, staff realized that some of the needed changes to facilitate a more welcoming environment for seniors were actually quite simple. Internal changes made in anticipation of welcoming new senior and multigenerational families included changing the height of certain objects on view, font sizes on labels, and the position and availability of stools and benches to meet the comfort needs of aging adults. Beyond physical modifications, the staff offered 18 offsite and 22 onsite programs specifically designed for seniors and their families. Programming included speaker series, art workshops, concerts, and symposia all meant to facilitate dialogue, socialization, and cultural opportunities for persons of all ages. Ultimately, the Creative Age Initiative far exceeded its original goal of adapting their internal culture in an effort to meet the needs of a changing external audience. 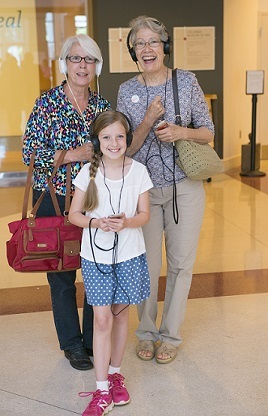 Programming opportunity increased because of accessibility modifications, and more seniors felt welcomed at the museum due to the ways in which the museum and their partners marketed towards older adults. In total, the initiative sustained existing senior participation, and drew additional museum attendance of 4,803 seniors through enriching new programs and accessibility measures, more than quadrupling the museum’s original goal outlined in the 2013 grant proposal. Currently, Columbia, South Carolina, is working to become an AARP-designated “age-friendly city.” Because of the work completed by the CMA, staff were invited by Mayor Steve Benjamin to participate in discussions with community leaders on ways to reach this designation. Ryan-Cook and her staff will specifically address the social participation needs of seniors in Columbia during these discussions. A year later, this passion project, as it is described by staff, continues to be self-sustaining and growing. Staff looks forward to broadening programming that touches individuals with dementia, memory loss, and Alzheimer’s. Taking what they learned during the three-year initiative, the museum also produced a comprehensive toolkit that targets small and midsize art institutions. The toolkit, available in digital and print forms, outlines the initiative’s successes and provides ideas for replicability for small institutions that may not have the bandwidth to conduct preliminary research needed to implement programming and facility changes. Moving forward, the museum wants to continue creating everyday experiences for seniors, and they are well on their way. Currently, through onsite and offsite programming, the CMA offers 24 annual programs specifically designed with seniors in mind. But the real success is changing the way the CMA operates.